Kindergarten is a time for new and exciting discoveries that shape the rest of our lives. But in the midst of growing up and dealing with more mature issues, it’s easy to forget about the foundational skills we learned at this developing age. 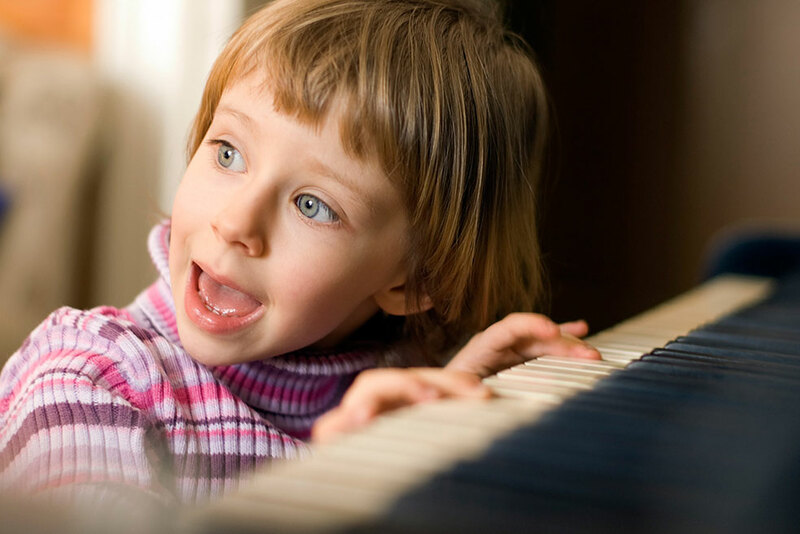 As you learn to play the piano or another musical instrument, take a moment to remember these five simple lessons from your early years and use them to refresh your enthusiasm and enhance your growth as a musician. Counting is a fundamental skill that every musician needs to be able to do well. Luckily, most of us started learning how to count in kindergarten, so we’ve all had some good practice. Every so often as you play, count the beats out loud, just like you used to count out loud as you were learning numbers in kindergarten. It may seem juvenile, but the musical benefits from verbal counting are numerous and often overlooked. It holds you accountable for every beat of every measure. Beginners just want to make it through the music, and they end up rushing the piece and dropping beats. By counting out loud, you have to acknowledge every single beat, even when there are rests. It’s essential that musicians have a sense of the beat in their minds and bodies as they play, and counting out loud helps establish this internal clock. When it comes time to perform and counting out loud is no longer an option, you’ll find that this practice technique has helped strengthen your internal awareness of the beat. Learning about time signatures, and how they affect each measure and its beats, is one of the first steps to being able to read music accurately. Counting out loud makes you keep track of how many beats belong in each measure based on the time signature, serving as a natural reinforcement of music theory. I’ll never forget my first show-and-tell; I poked a few holes in a water bottle and then put some grass, dirt, and a few spiders in it. Then I stood up in front of the class and talked about how I created this little portable home for the spiders. Although it was a pretty weird presentation, it was quite similar to getting up in front of an audience and performing a piece of music. The root behind the fear of performing is often a desire to be the best, and this mentality can cause nerves and anxiety. When you experience this uncomfortable feeling coming on, think back to the innocence of kindergarten show-and-tell and focus on simply sharing your musical gift rather than stressing out about performing. At one time, learning the alphabet was new to us all, and it took a slow and steady approach to develop this skill. It’s the same with music, so it’s important that we don’t rush, as we may miss musical concepts and technical details. There are many aspects to every musical piece: rhythms, notes, chords, timing, key and time signatures, syncopation, dynamics, and more. As such, developing a new piece requires different practice techniques, including patience, repetition, singing the music (like speaking the alphabet), writing down passages of music for memory (like writing the letters of the alphabet), and taking things step-by-step. Every piece you learn deserves careful attention to its many different elements. 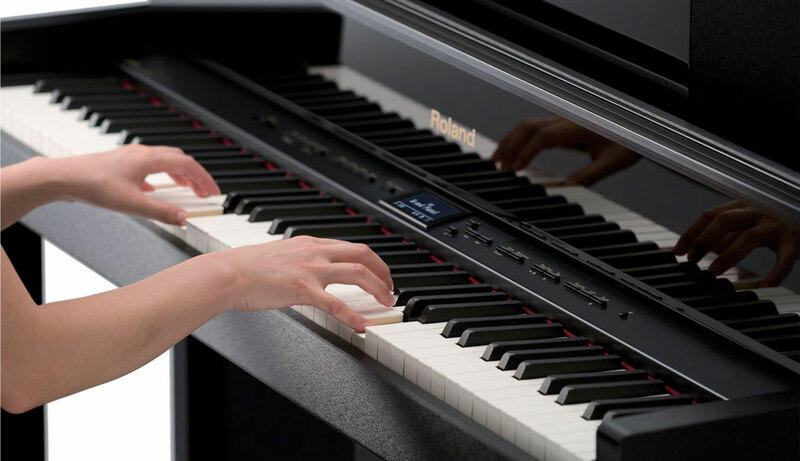 Approaching it with the mentality of it being brand new and practicing patiently will help you connect more deeply and accurately with the music, and make each subsequent piece a little easier to learn. Remember when you were kindergarten age, and making up songs and performing them in front of your family and friends was easy? Those were the days—before we learned to be self-critical, we could just create and emote freely without any second thought. As an adult musician, it’s easy to get hung up on what others will think, which translates to a nervous performance mentality. When playing music, try to tap into the joy and fearlessness of your unencumbered youth. It’s amazing what can be achieved without fear: creative juices can flow right through your body and out of your vocal cords or fingers with very little filtering. As you play, reconnect with the fearlessness of your inner child, and use it to have fun during your performances. After all, enjoyment is ultimately what music is about! In kindergarten, I knew that the day started with math, then art, then story time, and then finally my beloved recess break. As a little five-year-old, this daily activity schedule helped develop a sense of how important it is to organize my time to grow and get things accomplished. If your hobby is music, it often becomes harder to make time for practicing and studying as you get older. Still, practicing is a key ingredient to maintaining your skills and growing as a musician. During the busiest of times, you can probably spare 20 minutes every day for playing. It’s much better to maintain consistent contact with your instrument even if practice sessions are brief, rather than playing for long sessions with lengthy layoffs in-between. So think back to your kindergarten days and set aside a little time for daily music practice. And be sure to reward yourself with a recess break every so often as well!